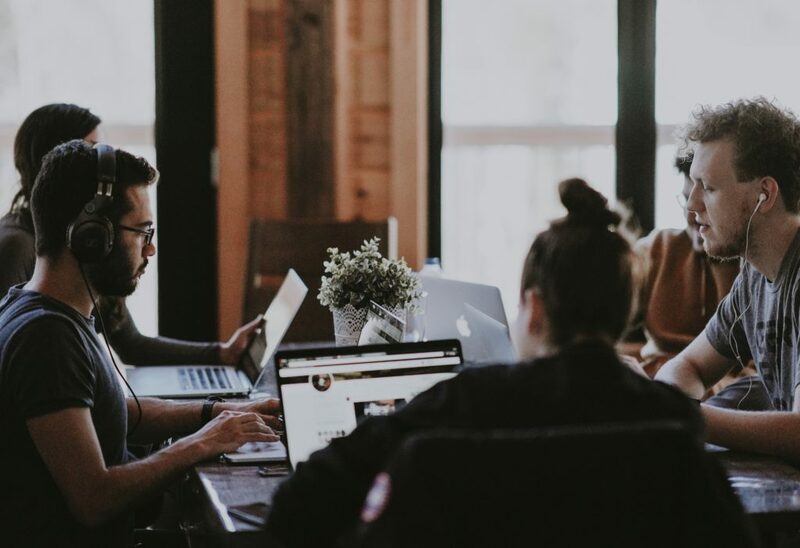 As a business owner or manager, not only do you have the responsibility to bring in the income for your company, but you also have to take your employees’ well-being in mind. After all, the workforce is the main reason revenue continues to come into your business. A working environment is one of the benefits employees should be able to enjoy. If you miss to provide a well-designed space for work, chances are, your workers cannot accomplish their task appropriately and on time. 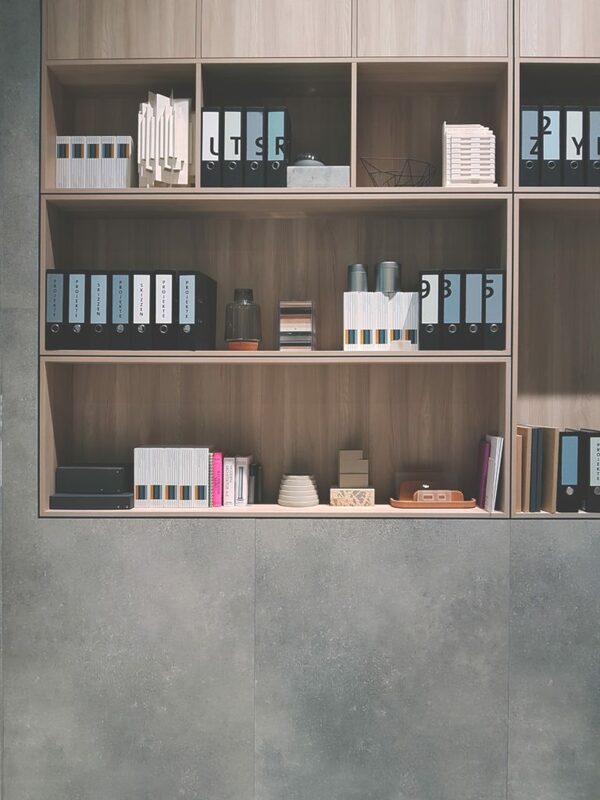 A 2003 survey by Management Today magazine showed that 97% of the employee respondents view the condition of their office as a symbol of their value to their employer. In the same survey, though, only 37% believed that their offices were designed with people in mind, and around 30% said that they were too ashamed of the look and condition of their offices to bring back colleagues or clients. You might think that what constitutes a good office is subjective, but as pointed out by international architecture, engineering, and planning firm, HOK, ten fundamental design considerations can determine if your workplace is well-designed. Take these factors into account to help your company achieve a positive impact regarding your productivity. Three factors affect the overall performance of your employees: ability, motivation and opportunity. You hire an employee for their abilities that you deem useful for your business’ growth. You provide him or her the opportunity and resources to put those abilities to work. But, you also have to give that person the motivation to do work for you and do what they do best. Without these three, it’s likely that an employee is not at his or her best performance. According to Judith Heerwagen, a program expert for General Services Administration, the building and the workplace design can positively and negatively affect the factors mentioned, and in turn, affect the performance of employees. A building can positively affect ability by providing comfortable ambient conditions, enabling individual control and adjustment of conditions, and reducing health and safety risks. 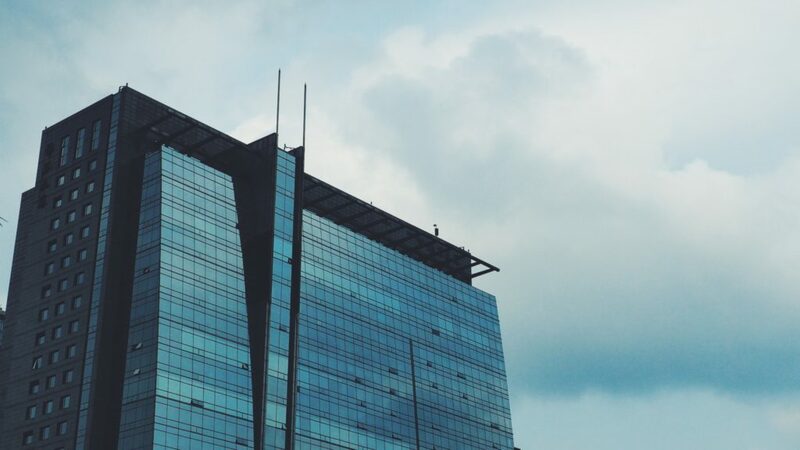 A building can positively affect motivation by providing conditions that promote effective functioning, psychological engagement, and personal control. Moods create the context for thought processes and behaviors, and are directly tied to motivation. A building can affect opportunity by providing equal access to amenities and compensatory design options. There are studies and surveys done regarding the effects of well-designed serviced office space to its employees and company’s productivity. Suffice to say, design affects everyone, both in positive and negative ways. A well-lit and adequately ventilated office space are good motivators for employees to come to work, as they were found to decrease the number of absences and increase satisfaction by 24%. In turn, productivity goes up by 16%. People seem to favor slightly lower temperatures, as it is associated with high accuracy on simulated tasks and reduced sick leave, according to HOK. A research from the Rensselaer Polytechnic Institute: Center for Architectural Research also found that productivity increased by 2.8% for a group of workers who moved into an office with advanced thermal controls in their workstations, proving that personal control over ambient conditions like temperature increases efficiency. Ideal thermal comfort is possible with the right temperature, airflow, and humidity. 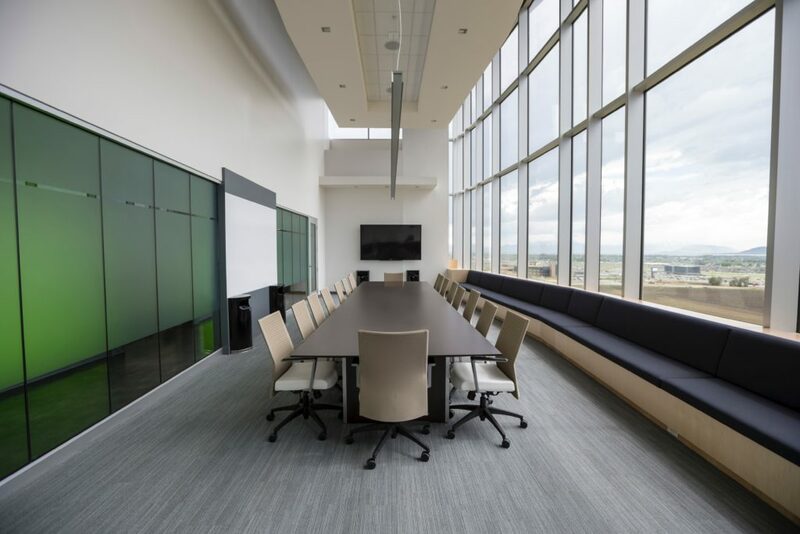 Office designs may consider underfloor air for individual control of air flow and zoned temperature controls in each enclosed space like conference rooms. Windowless work areas are enough to make your staff lose focus on their tasks at hand. A simple glance onto the outside world gives enough motivation for them to start with their job, as the study confirms that there’s a 15% increase in time spent on work by an employee when he or she is working in rooms with windows. Visual stimulation can perk up your other senses, as demonstrated when you sight-see nature, views, and daylight. When there’s lack of visual stimulation, employees’ senses and alertness are dulled. Build your office with operable windows and coverings to maximize sunlight, airflow, and temperature control. When you provide comfortable and ergonomic office furniture, injuries to your employees are reduced, resulting in higher production, employee satisfaction, and fewer absences. A report from the American Journal of Epidemiology showed that men who sat for six hours or more a day had an overall death rate of around 20% higher than those who sat for just three or less in the 14-year follow-up period. The death rate for women is 40% higher for the same number of hours, and that exercise has no neutralizing effect. HOK conducted a workplace survey to 3,600 employees across multiple industries and found that 82% of the respondents have experienced some physical pain at work mostly on their necks, backs, and shoulders. Pain in these areas was typical for workers sitting for extended periods. Another 1/3 of the HOK respondents reported headaches and eye strain. Meanwhile, workers who stand for extended periods of time for their job had hip, leg, and foot pain. The survey indicated that most of these complaints result from poor ergonomics or from being sedentary. Go for adjustable furniture so that individuals can modify workspaces to meet their requirements. Intuitive, user-friendly, and seamless technologies like laptops, mobile devices, and VoIP phones will encourage mobility. Having stairs that are visually accessible and pedestrian-friendly can motivate employees to use them more often, further allowing them more activity even in the workplace. For team collaboration, desk systems that will enable effective communication among the members can save time and yield productivity. Filing and storage spaces can also be a problem if it’s causing the employees to waste time searching for documents. One study stated that 4.3 hours a week are spent just for searching records, which leads to employees getting interrupted from doing their task. A simple is to put storages at their workstations. Much like windows, adding color to your office can help employees, as it reduces stress, increases creativity, enhances morale, broadens their appreciation of diversity, and encourages discussions and expressions of opinions, as proven by a study done by the University of Massachusetts. Revamp your workplace colors depending on what your employees need. For example, use bright reds for better focus and accuracy, blue for creative thinking, yellow for alertness and clear thinking for decision making, or orange for self-esteem boost and enthusiasm. HOK also suggests introducing texture by using materials other than concrete such as wood, cork, plants, and natural fibers. Enhance the appearance of long corridors or paths that may seem boring by introducing color, art, patterns, or graphics on the walls. Employees are a vital part of the business. Bringing out the best from them is good—when they work with all of their skills and with the right inspiration, their performance peaks, and so is the growth of your company. Even something seemingly mundane as office design should be taken into account if you yearn for the best. Let Figari’s office fit out services help you plan your office redesign. Learn what your workplace lacks regarding design and function, and Figari will build the suitable environment for you and your workers as you watch your company grow.